The Rigal is an easy-to-wear, contemporary take on the classic 8-eye boot. Rebellious in its own right, the Rigal borrows much of the iconic Dr. Martens DNA of the classic unisex boot, and adds a padded collar for comfort. Meanwhile, the Rigal's soft leather combined with mesh panels - all atop a white athletic sole - brings a level of summer sophistication and irreverence. Not only does the Rigal look damn good, it's also comfortable, with an ultra lightweight midsole and a SoftWair™ memory foam footbed. 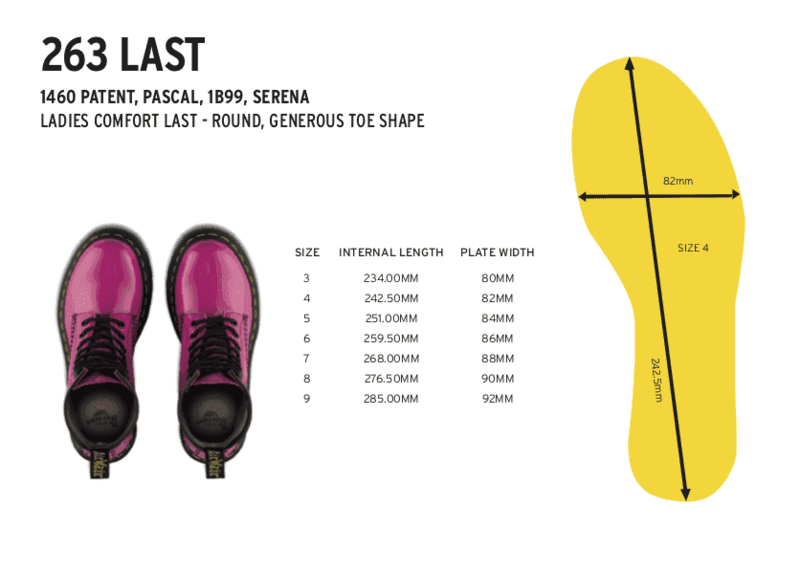 Of course, the boot still serves up all the classic Doc's DNA, like grooved sides, stitching, heel loop and our iconic, comfortable air-cushioned sole.